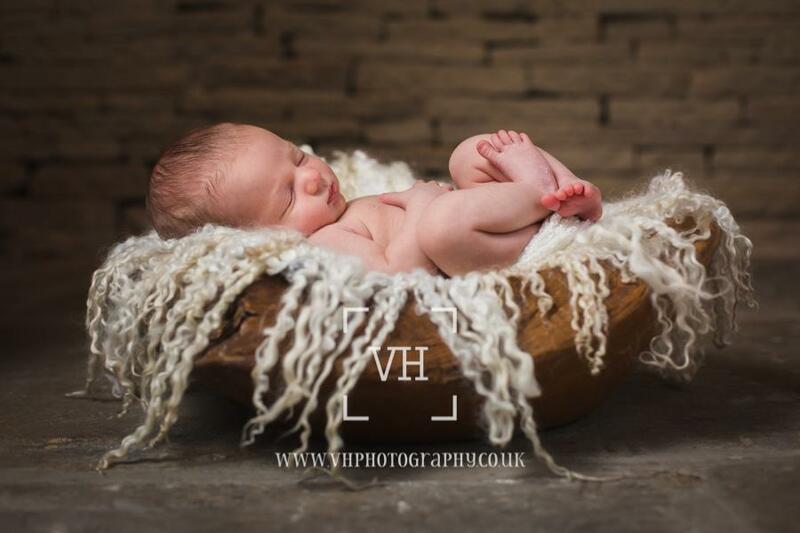 I specialise in newborn and children's photography, either on location or in my West Yorkshire studio. 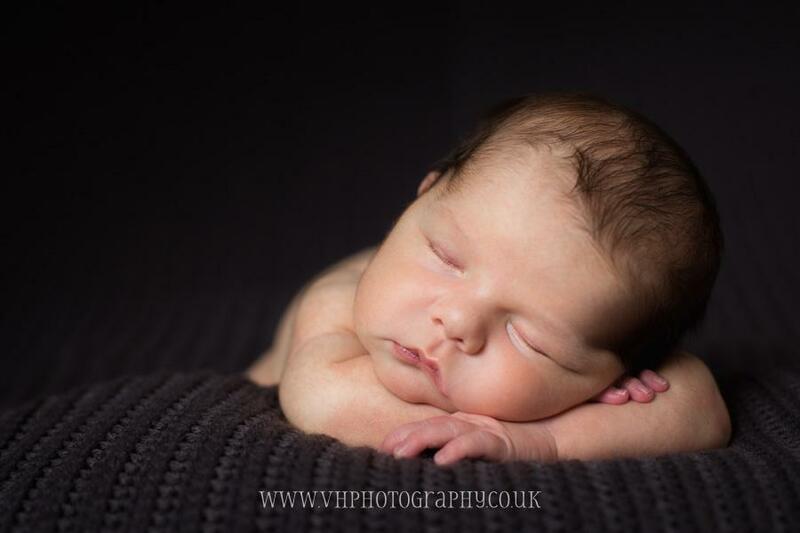 Newborns are extra special, and I love photographing them. The newborn phase really does disappear in a matter of weeks, and if my experience is anything to go by, they are spent in a sleep-deprived haze. 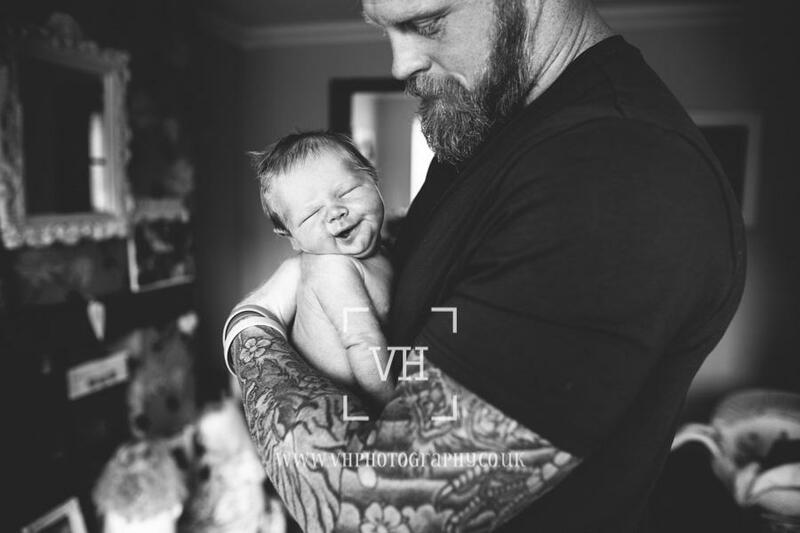 Capturing the details of your newborn will mean that you'll always remember just how tiny and perfect they were at the very start of their journey in life. 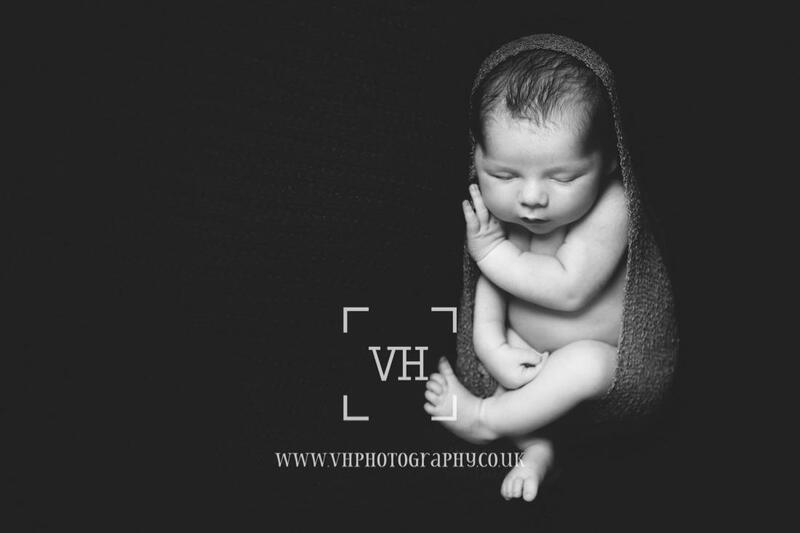 Their little button nose, and tiny fingers and toes won't last for long.I offer studio-based or on-location sessions for newborns. My studio sessions benefit from a wider range of styles and props, while my on-loction sessions offer a unique mix of posed and lifestyle photography. On location you'll get some beautiful, natural images of your baby in his or her own environment, which is great if you've spent time creating a beautiful nursery for them. The studio however benefits from a professional lighting setup, as well as a unique Yorkshire stone backdrop for really stunning images. It really is just about what kind of style you prefer. My aim is to give you precious memories to hold on to when your little ones are not so little anymore. I offer a range of printed and digital products to do just that - please don't hesitate to get in touch and I'll send you the details.